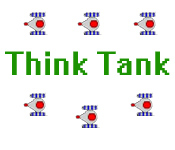 Use a Think Tank to defeat your enemies and blast your way through countless levels! 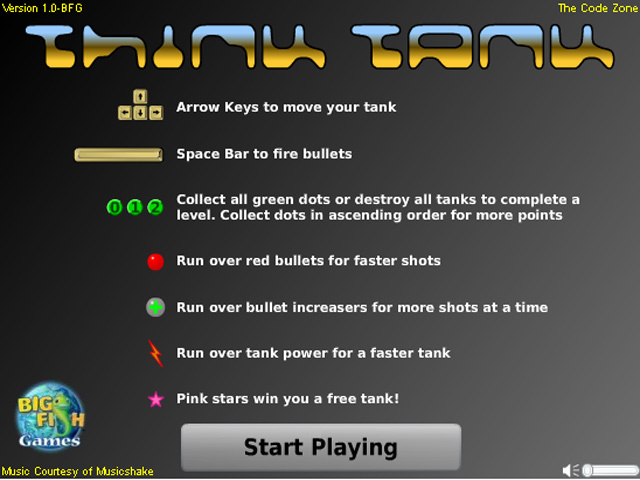 Collect the numbered coins to advance.Use a Think Tank to defeat your enemies!Use a Think Tank to defeat your enemies and blast your way through countless levels! 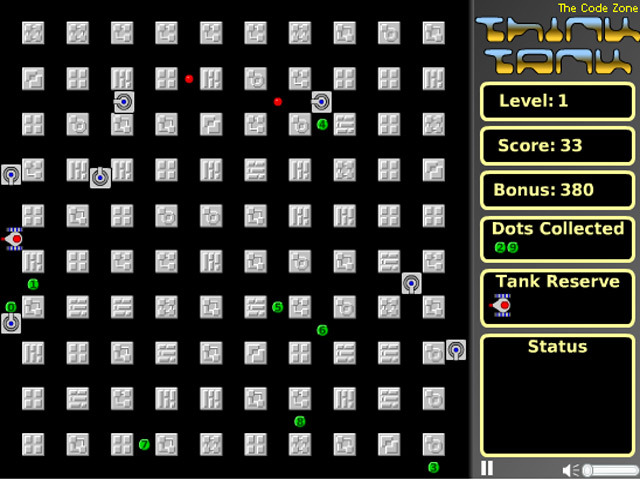 Collect the numbered coins to advance further in this exciting arcade game. 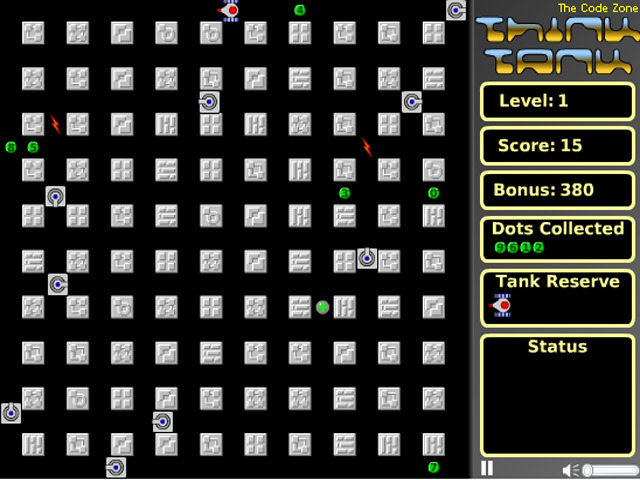 Avoid the enemy tanks and become a master pilot!